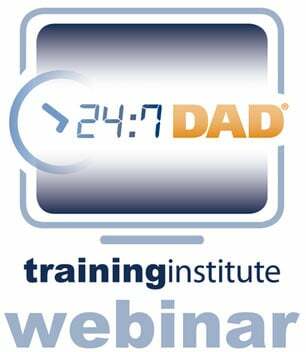 We receive a lot of phone calls and emails from dads and moms who seek guidance on father involvement and related issues. The vast majority of these calls and emails are associated with the negative effects of father absence. But every once in a while, a dad or mom, and sometimes a child, shares an uplifting story about how a dad stepped up to the plate to be a great dad and the positive impact of that action. Those stories drive our staff to never stop ensuring that as many children as possible experience the love of an involved, responsible, committed father. We also stay on the lookout for such uplifting stories that aren't directly shared with us because we know they can motivate individuals and organizations in their work to connect fathers and children. These stories are often shared by the organizations that use our resources, donors, and dads and moms across the country. (Click here for Stories of Impact shared by our organization partners.) Sometimes we find stories during the course of our work to provide the most useful information and resources. 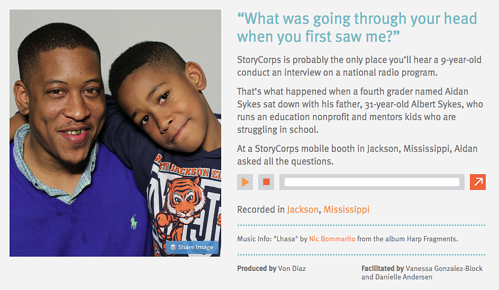 StoryCorps' mission is to provide people of all backgrounds and beliefs with the opportunity to record, share and preserve the stories of our lives. We do this to remind one another of our shared humanity, to strengthen and build the connections between people, to teach the value of listening, and to weave into the fabric of our culture the understanding that everyone’s story matters. 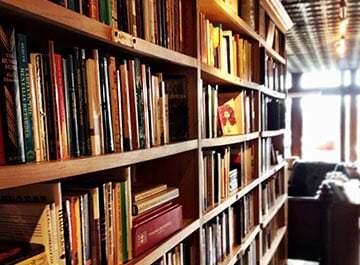 At the same time, we are creating an invaluable archive for future generations. In its more than 10 years of existence, StoryCorps has captured and archived more that 50,000 recordings on an incredible range of topics. Curious, I plugged "fathers" into their search function to see whether I could find stories to use in our work. The result produced a number of recordings that turned up a few gems, two in particular that I hope will uplift you as much as they did me. The first recording is of a 9-year-old boy, Aidan Sykes, who interviewed his father, Albert, about being a dad. (Albert runs a nonprofit focused on mentoring children. He is not only in a great dad, he has stepped up to help children less fortunate than his own.) Click here to listen. The second recording is of Wil Smith telling his now adult daughter, Olivia, what it was like to raise her as a single dad while in college. He recorded the conversation shortly after he was diagnosed with cancer. Sadly, he died just a few months ago. Click here to listen. We want to share more stories like these. Please let us know if you have one. 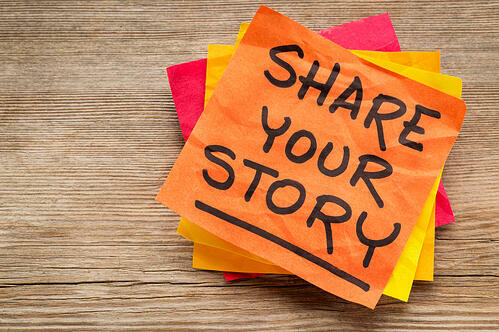 Do you have an uplifting story to share? 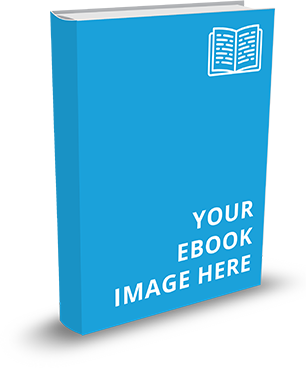 Do you have a Story of Impact that resulted from the use of an NFI resource? If so, click here to learn more about how to share it with us.